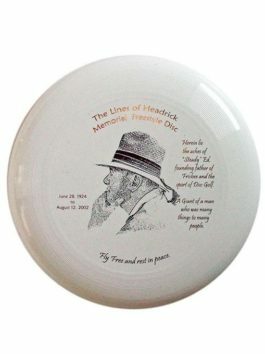 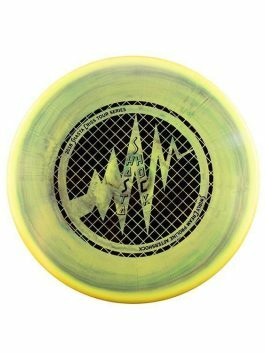 FREE SHIPPING “The Lines of Headrick” memorial disc is a very limited edition Ultrastar 175g mold carrying Ed’s ashes. 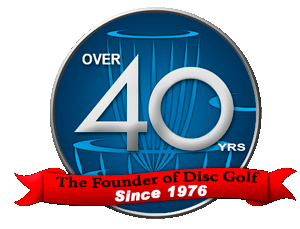 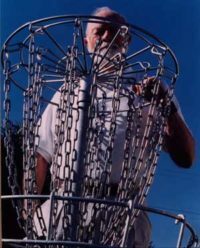 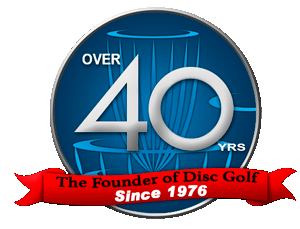 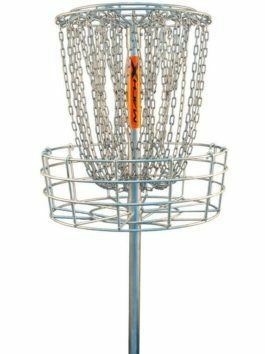 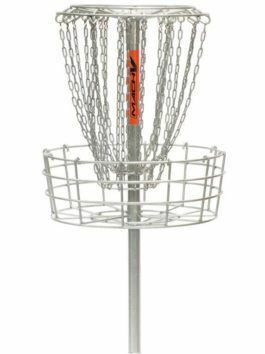 “The Lines of Headrick” commemorates the life of the founder of disc sports and father of Disc Golf. 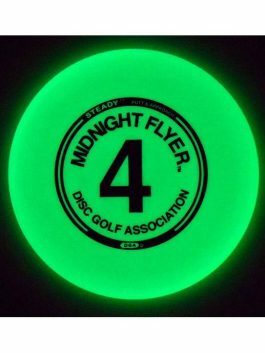 This Limited Edition Series from DGA continues with the "Midnight Flyer" #4 Glow Steady. 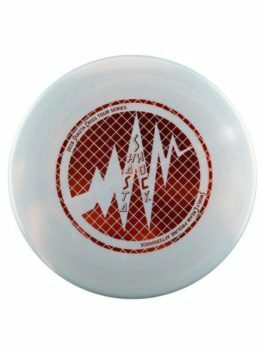 The MNF Steady features a unique plastic blend that feels great and glows like no other. 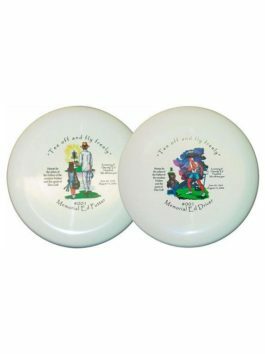 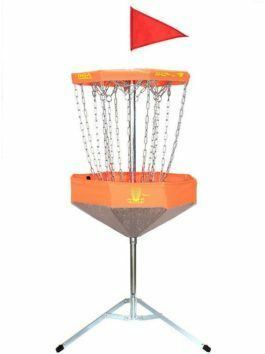 This is a special release disc and only a limited quantity is available. 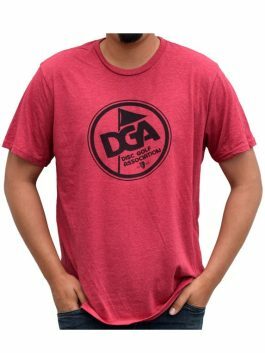 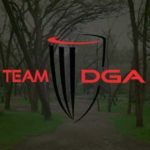 Due to popular demand, DGA recommends stocking up while you can because once they're gone, they're gone.